Up early this morning for Abby’s championship swim meet. 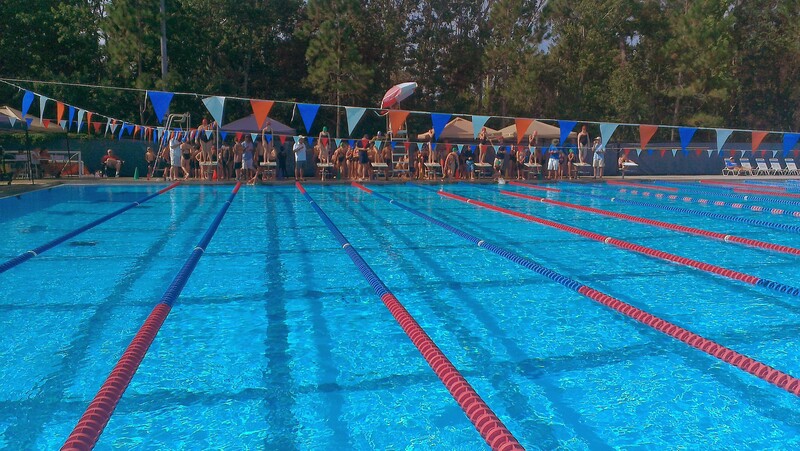 This time they have assigned heats and lanes. They are matched up against the swimmers who are the same speed (which Abby is in the fastest for her age group). Abby got first again this time in breaststroke, her best event! She won by .7 seconds. Another close one. It’s so close that she got seventh place in backstroke and she was only 2 seconds behind the lead.